Sephora’s having a 15% discount lately so I got myself some more unnecessary stuff. Some of the packages have already came in. Let me show you. Urban Decay Stereophonic 24/7 pencil eye liner set and two Shu Uemura lipsticks. Due to recent economy, Shu is pulling off all its US counters pretty soon. That’s really a sad thing. I just have to get me something before it goes bye bye. 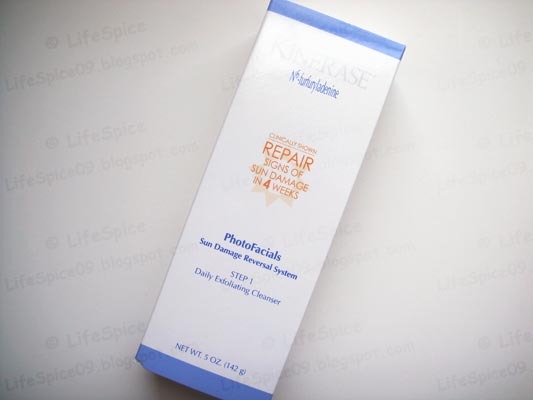 Kinerase is a skincare brand that many dermatologists recommend. I tried its serum that came with my Clarisonic skin cleansing brush and really liked. So I got a cleanser. It’s supposed to repair signs of sun damage in 4 weeks. That would be really amazing if it works. 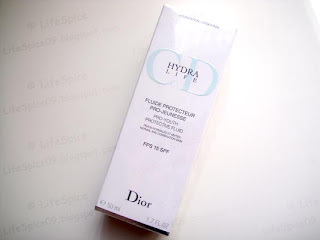 Also got myself the new Dior HydraLife Pro-Youth Protective Fluid for day time use. Review is coming soon. Today is the last day for the discount. Hurry up girls~! Nice haul. I got a few stuff also, but I'm too broke to get more, haha！I just want to buy the entire store, don't we all?